with actual wind and weather integration. Become a certified OptimalClub Fitter ! seconds with instant visual map feedback. advanced ball flight analytics. 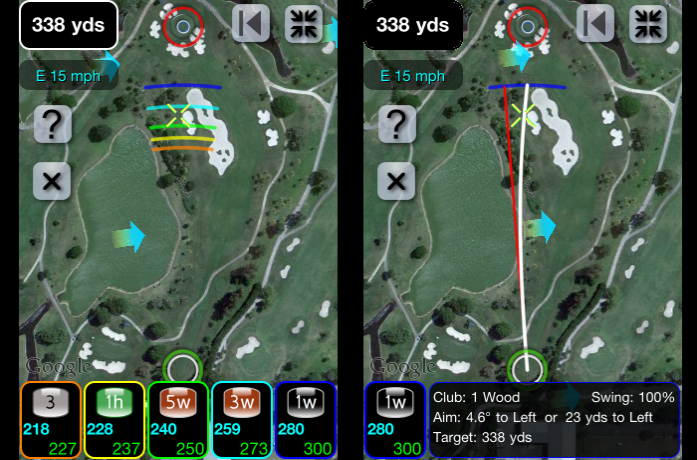 Stay out of trouble, hit more greens, and lower your golf score!